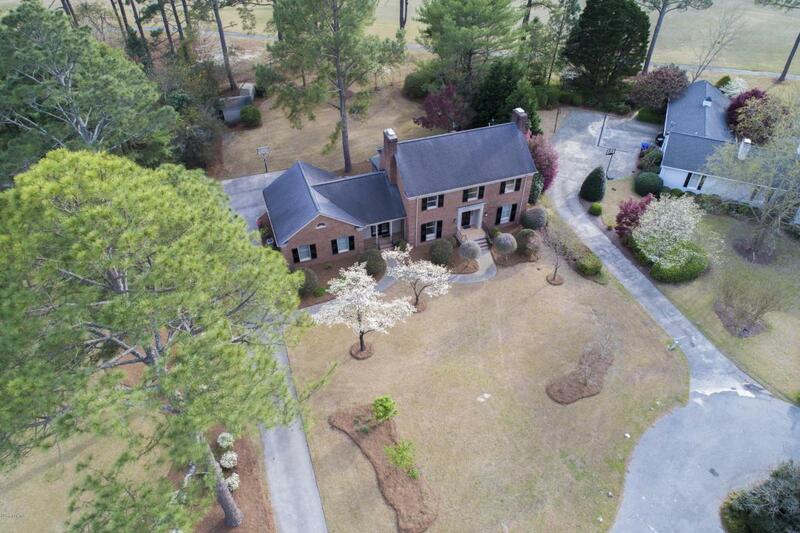 All brick home on .52 acre lot on private cul-de-sac has gorgeous grounds & views the 7th hole of popular Brook Valley Golf Course. 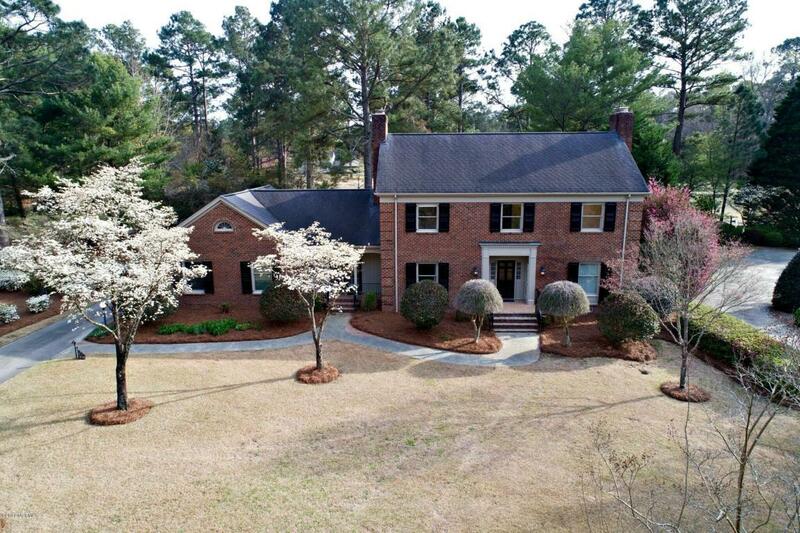 Features include a European master suite with fireplace & 10x10 dressing room with built-in cabinets. Updated master bath features oversized shower & free-standing tub. A 2nd master is possible upstairs as well as 3 other bedrooms. 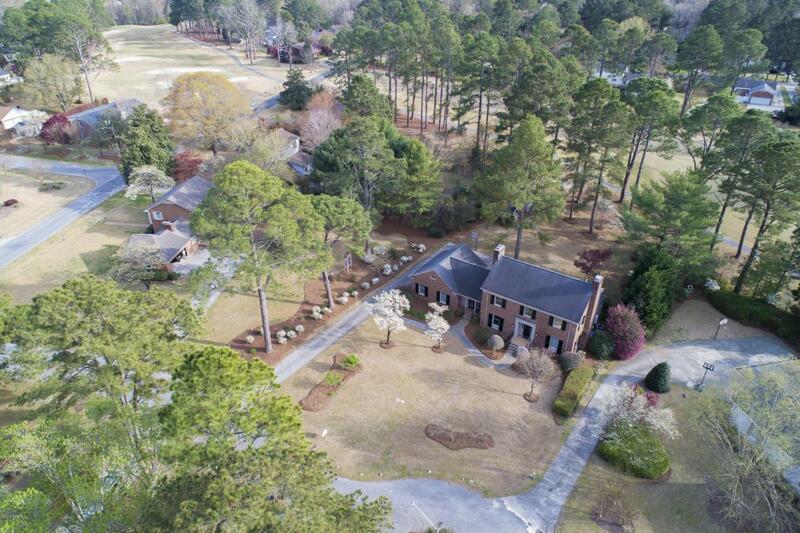 Large kitchen with granite countertops has abundant cabinetry, large pantries & exits to a wonderful sunroom which views spacious backyard on golf course. 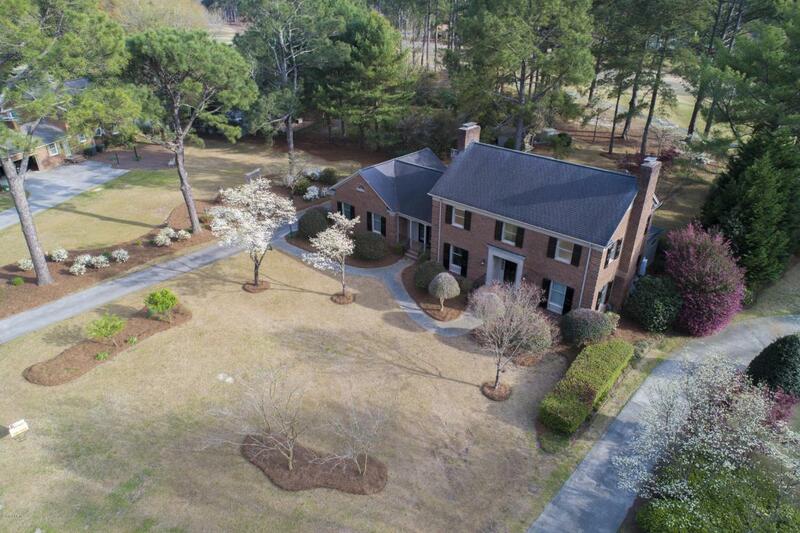 Large living room with fireplace & huge hearth, additional family space for office or dining & oversized laundry room can also be found on 1st floor.